This is the remastered version of Harbor Island Black. 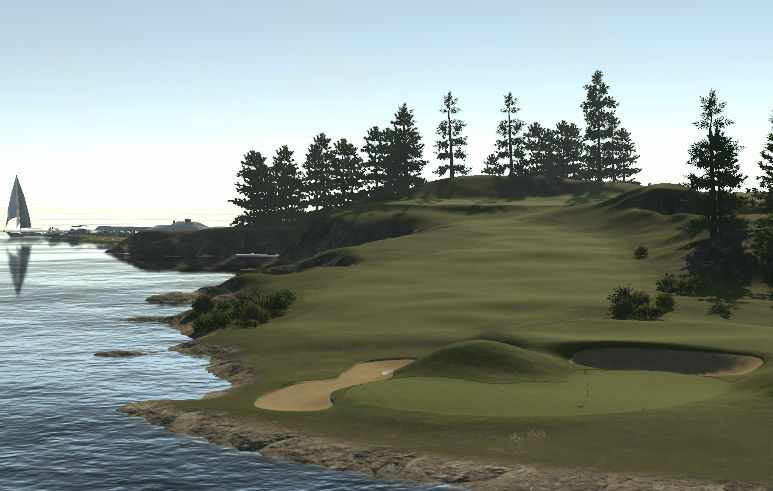 Wow, it's hard to believe how different this course feels from Harbor Island Black. The trees and the updated textures make a big difference, and the selection of textures here looks real nice. I was also surprised at how short the course feels at just over 6300 yards, as I remember the Black course being brutally difficult. 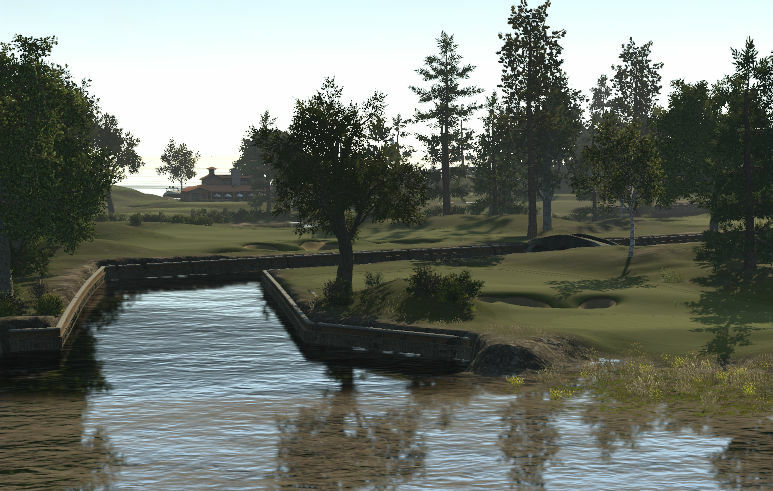 This course does not play as difficult, but it definitely has a few tricks up its sleeve, and windy conditions can be tough. 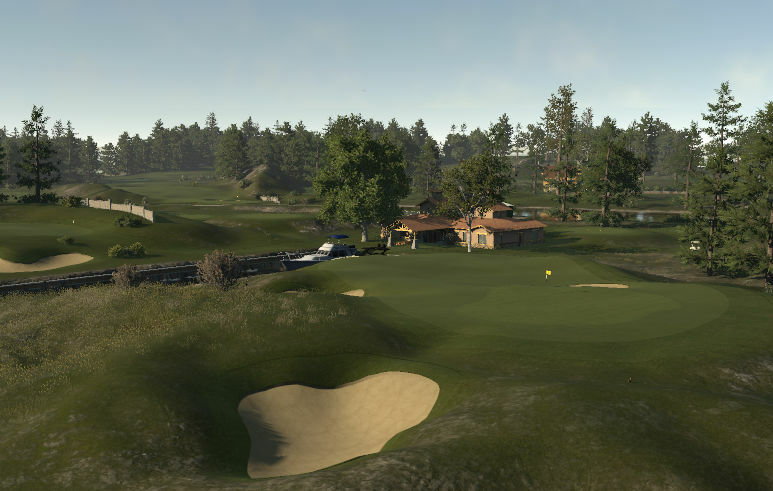 I haven't played the Black course in over a year, but I recognized many of the holes even with the new look, which is always a testament to memorable hole design. And as always, the course possesses the attention to detail and creative use of objects that we have come to expect from Jeremy.